The ISAF Sailing World Championships that are being planned in Aarhus in the forthcoming year will be one of the biggest events in the world of sailing. This message is being sent across the organizers by the International Sailing Federation or ISAF. This World Championships event would be held at the Bay of Aarhus, which would form the backdrop for the World Championships event in 2018 that would feature all the boat classes as in the Olympics. The number of countries who would participate as well as number of sailors who would be present at the event would be much more, even more so than what is seen at the Olympics. There was a statement issued by ISAF who stated that the event would be huge and would definitely be something that the city as well as the bay area would prepare for accordingly. Denmark and Aarhus are known to be ideal for such events. 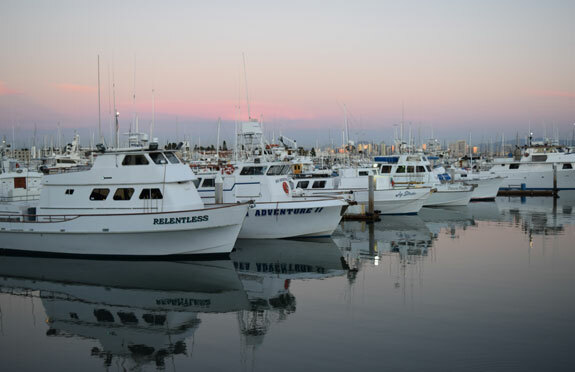 The organization hopes that the experience would be unique, for the participants as well as their traveling companions and go beyond being a mere sailing tournament. The 2018 ISAF Sailing World Championships would see collaboration between different organizers such as ISAF, Sailing Aarhus, Dansk Sejlunion, City of Aarhus and Sport Event of Denmark. 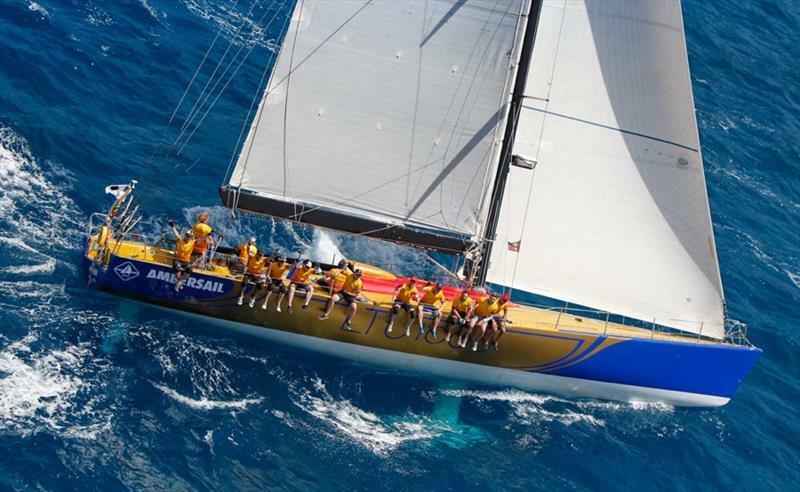 The parties would work to ensure that the championship is one of the biggest events in sailing history. As the ISAF President stated, it is one of the pinnacle events and though it is a complicated one to organize, they have several organizers who would help and work as a strong and united group. Sailing has a great legacy in Aarhus and this is what would be taken advantage of. 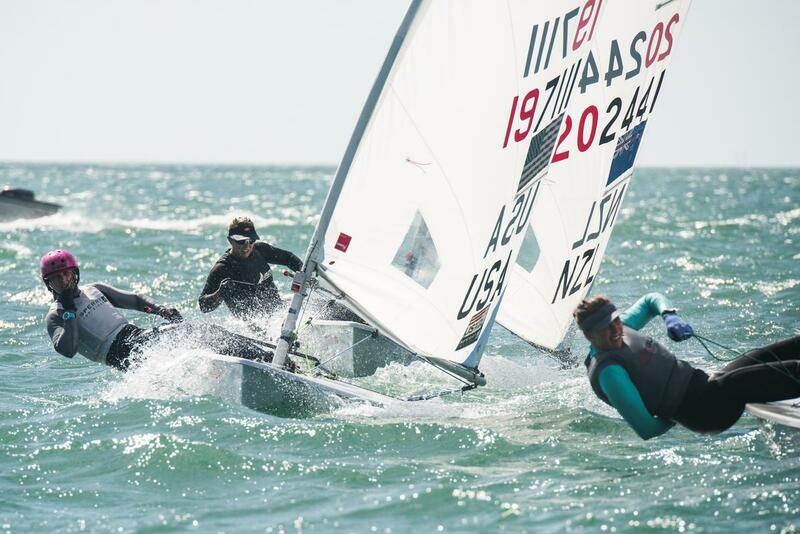 ISAF will be looking to make it a universal event where about 1600 sailors or more would compete by the bay of Aarhus and would represent about 100 nations and more.